Social skills and self-awareness can be seen as important elements that influence job satisfaction. These elements have direct impact on job satisfaction and thus will enhance productivity of work in an organization. Besides that, past studies had proven that job satisfaction is important to sustain workers’ loyalty, and it is also a factor that drives toward happiness and positivity in the working environment. This study focuses on the relationship between social skills and self-awareness toward job satisfaction. A total of 148 questionnaires were distributed among employees of sports organizations in the Klang Valley. The data collected were analyzed using the Statistical Package for the Social Science (SPSS) version 22. Pearson correlation was used to determine the relationship between social skills and self-awareness toward job satisfaction. In addition, multiple regression was used in determining the influence of social skills and self-awareness on job satisfaction. The results proved that both social skills and self-awareness were significantly related to job satisfaction and that both social skills and self-awareness influence the level of job satisfaction among sports employees in the Klang Valley. For future studies, they could focus on identifying the mediating factors that influence emotional intelligence and job satisfaction. This work was partially supported by Universiti Teknologi MARA (UiTM) and Universiti Kebangsaan Malaysia (UKM). 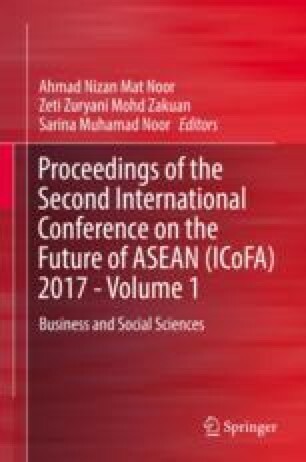 In addition, the authors would like to express their gratitude toward the cooperation given by all the writers and the previous scholars in supporting this paper writing. The authors also gratefully acknowledge the helpful comments and suggestions of the reviewers, which have improved the presentation.